The RS Women’s Jersey is perfect for jumping during summer time. It offers the style and comfort for everyday wear, everywhere you go, every altitude. Order soon. Item’s only available in a very limited quantity. Introducing sportswear that’s designed to be as original as you are. The new RigSleeve collection offer stylish looks and super comfort. 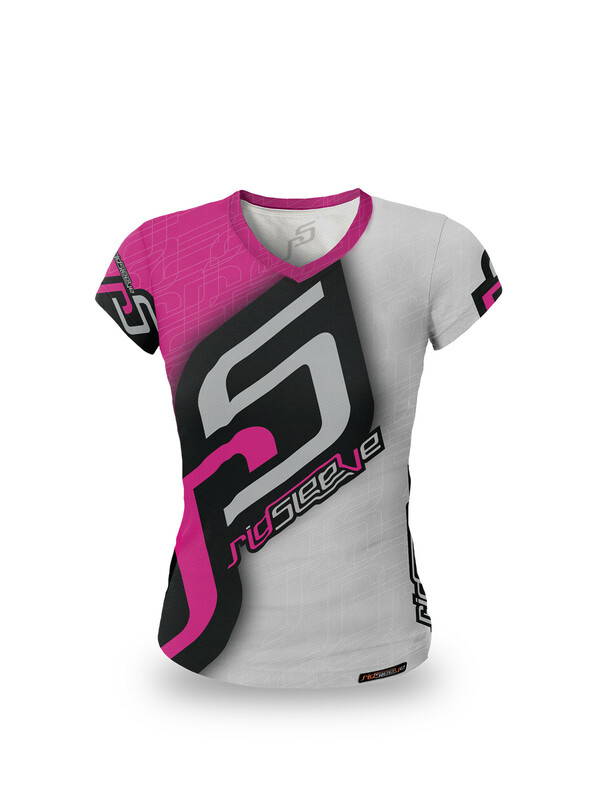 The RS Women’s Jersey is made using Dri-FIT Technology. This polyester fabric helps keep you dry so you can more comfortably play harder and longer. This unique, high-performance microfiber construction supports the body’s natural cooling system by wicking away sweat. It does this by dispersing the moisture evenly throughout the surface of the garment so that it evaporates quickly. Dri-FIT clothes are most effective as a base layer or on their own, but direct contact with your body means you stay drier. And Dri-FIT’s sweat-managing properties are permanent for the life of the clothing. It’s available in the following women’s sizes (US): S, M, L and XL. 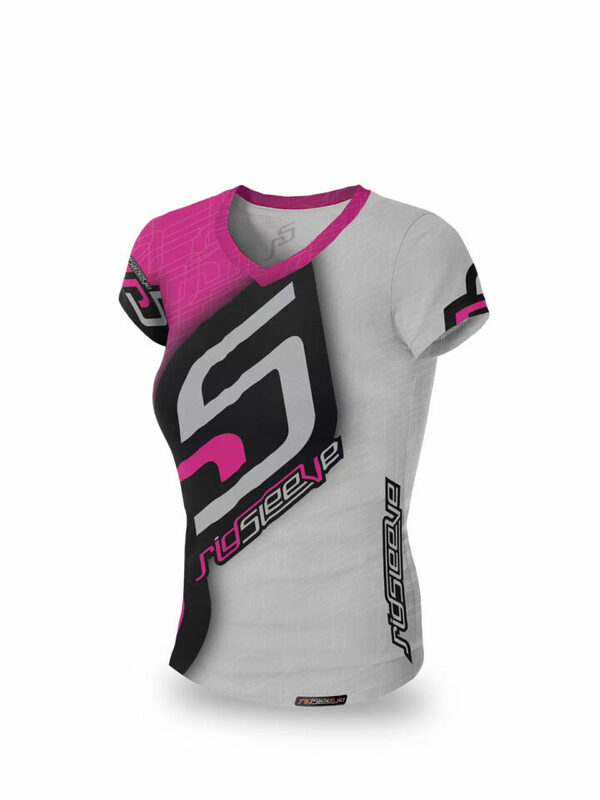 Be the first to review “RS Women’s Jersey” Click here to cancel reply. The RS Zip Up Hoodie is perfect to battle the cold weather. It offers the style and comfort on the ground or everywhere you go. The RS Long Sleeve Jersey is perfect for jumping during summer time. It offers the style and comfort for everyday wear, everywhere you go, every altitude. 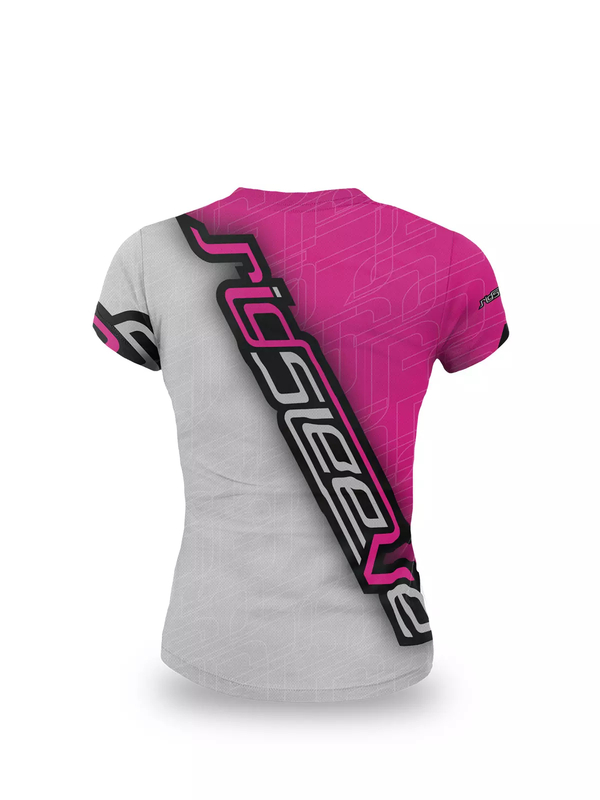 Designed with a distinctive look and feel, Combining comfort and style, the new RigSleeve apparel collection is sportwear loved by all skydivers, BASE jumpers, swoopers and everyone else. Order today as this one-of-a-kind apparel is only available in a very limited quantity. We are a small family owned business based in Los Angeles Area. Contact us with any questions at info@rigsleeve.com. *For many major markets. Actual number of days may vary based on origin, destination, and customs delays. RigSleeve © 2019. All Rights Reserved.